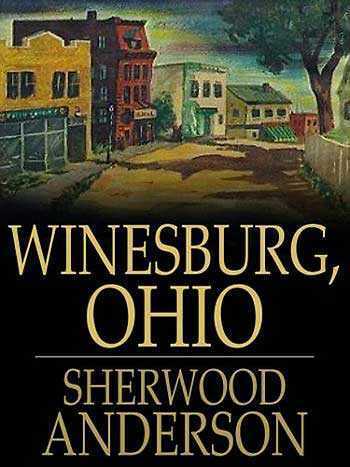 This week, Robbie Maakestad talks about how we took about Winesburg, Ohio and put it back together again. This semester I have the privilege of being in Cathy Day’s Linked Fiction class. She has asked each student to cover one week of class and post about it on our class blog which can be accessed here: iamlinking.wordpress.com. In Week 4, Kate covered our second week of examining how a novel can be divided up into stories.